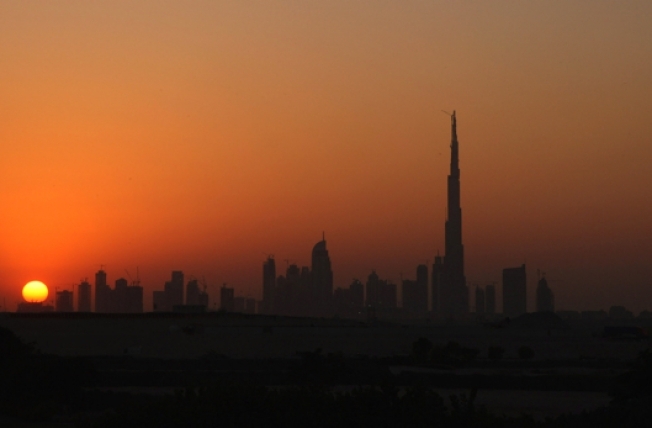 Just a few short months ago, there was a smidgen of hope that Dubai might ride out the world credit crisis and continue to provide a safe party-and-profit haven for young Westerners on the make. But no dice. Things have slid into the sand so fast that as many as 3,000 people have driven to the airport, ditched their cars, and flown off. Locally, these folks are called "skips," and they have a peculiar trait: Despite being broke and panicky, many of them thoughtfully left the keys in the ignition, making it easier for workers to remove the cars. A few even left notes on the windshield apologizing for bailing on their debts. There's a lesson in that for all of us.